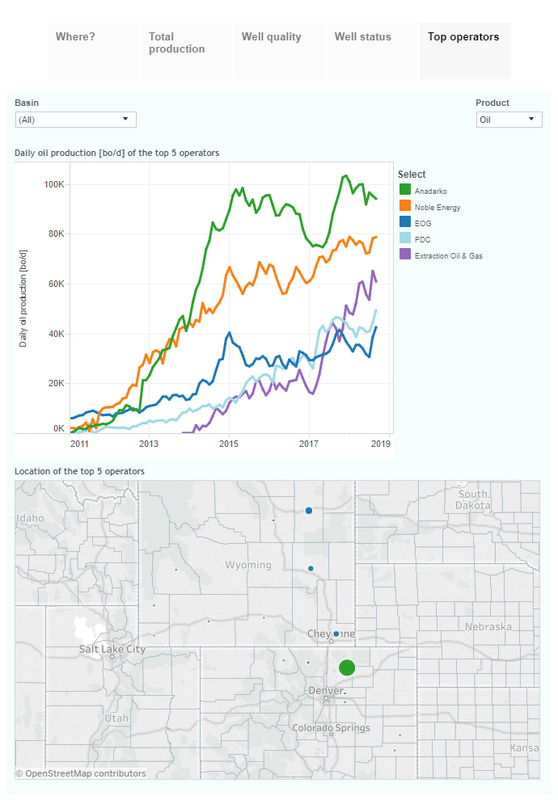 These interactive presentations contain the latest oil & gas production data, from all 9,508 horizontal wells that started production in Colorado and Wyoming since 2009/2010, through September. Since the last post, we’ve also added several other regions in these 2 states, and they are included here. In August a new record was set, at over 0.5 million bo/d. After revisions are in I believe September will show a higher level again. Weld County produces about 75% of this output (group production by ‘County’ to see this). 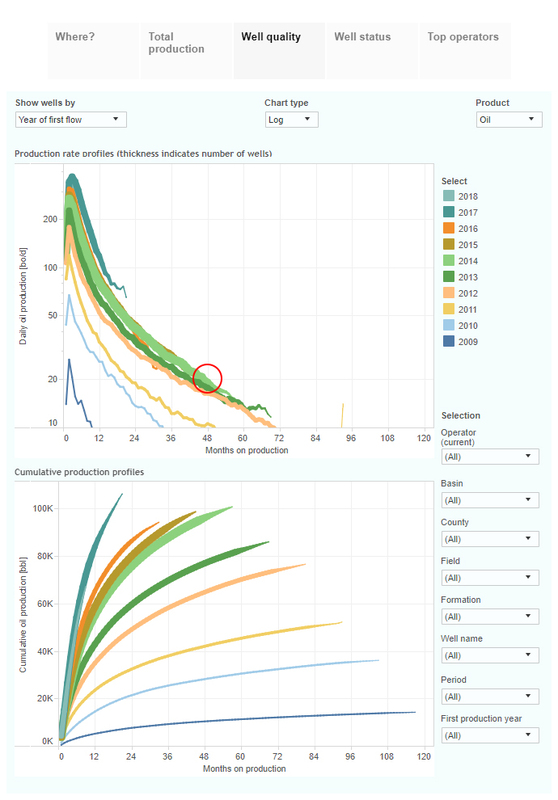 Decline rates are fairly high, and most wells are at or below 20 bo/d after 4 years on production, as you’ll see in the ‘Well quality’ tab. In the ‘Well status’ tab the statuses are shown for all these wells. After selecting only ‘First flow’, you’ll note that the number of wells that started production in July and August (>160) was almost back to the record levels in 2014. The final tab shows the leading operators and the location of their operated wells. Extraction Oil & Gas tripled its output in the past 1.5 years, and is now the number 3. 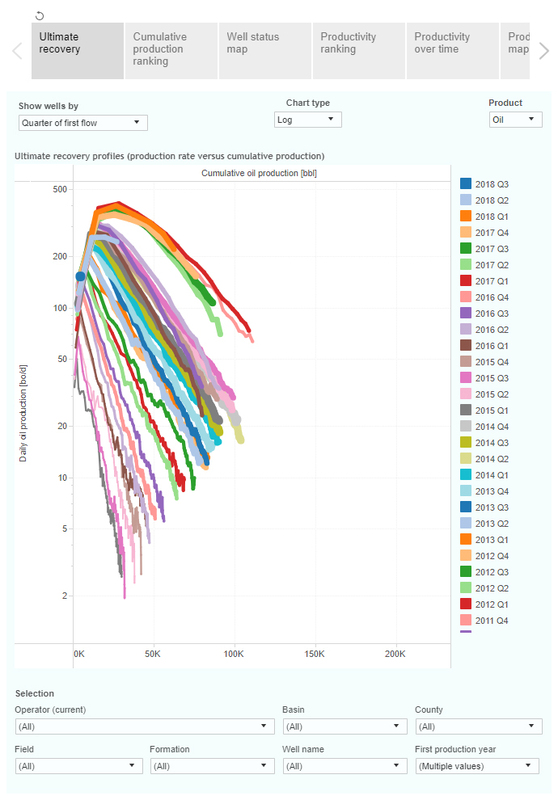 A major jump in average well productivity can be seen near the end of 2016, marked by the pink and red curves at the top, after which it has slightly fallen. The 2nd tab ranks all wells by their cumulative production. 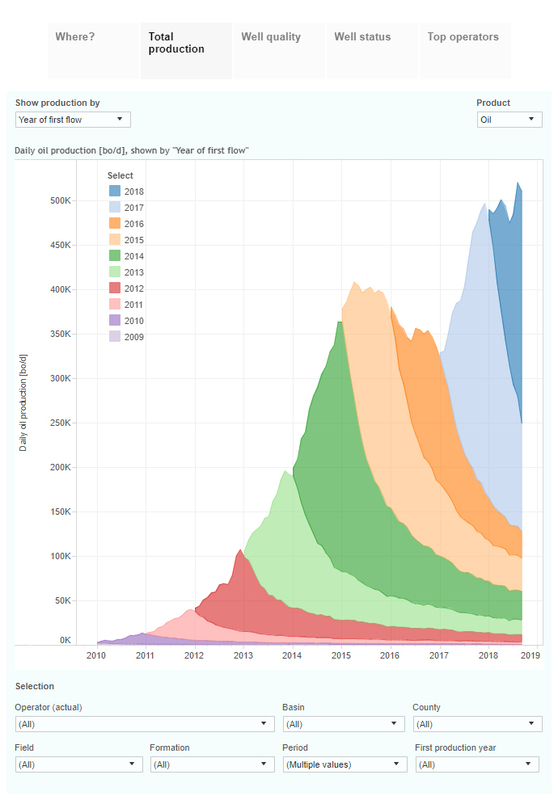 The best three horizontal wells since 2009 have now produced more than 0.5 million barrels of oil, and they are all located in Campbell County (WY). 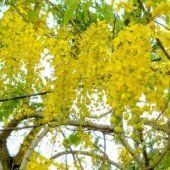 We have upgraded our data release procedure, and are now able to share on a weekly basis our database with ShaleProfile Data subscribers. More info can be found here. Later this week we will have an update on the Eagle Ford, followed by the Permian early next week.